We’re always interested in sharing everything that’s going on in the world of Tasmanian drama. 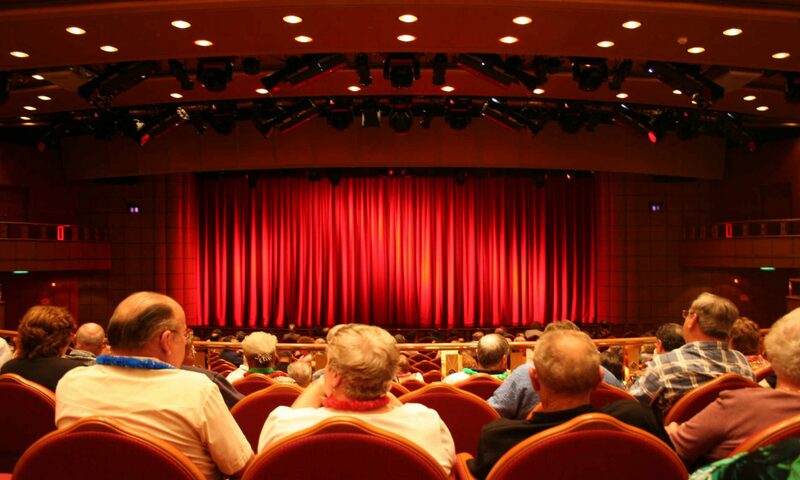 If you have an upcoming show or drama event, you can promote it with us using the Drama Tas. Facebook page. Just click the link below. For any other inquires be sure to get into contact with us today through the ‘Contact‘ page. Copyright 2019 Drama Tasmania. All Rights Reserved.